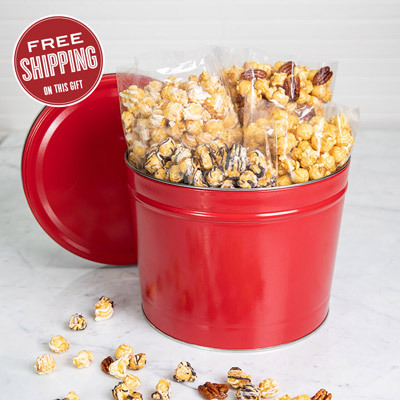 Want to build the ultimate Easter Basket this year? 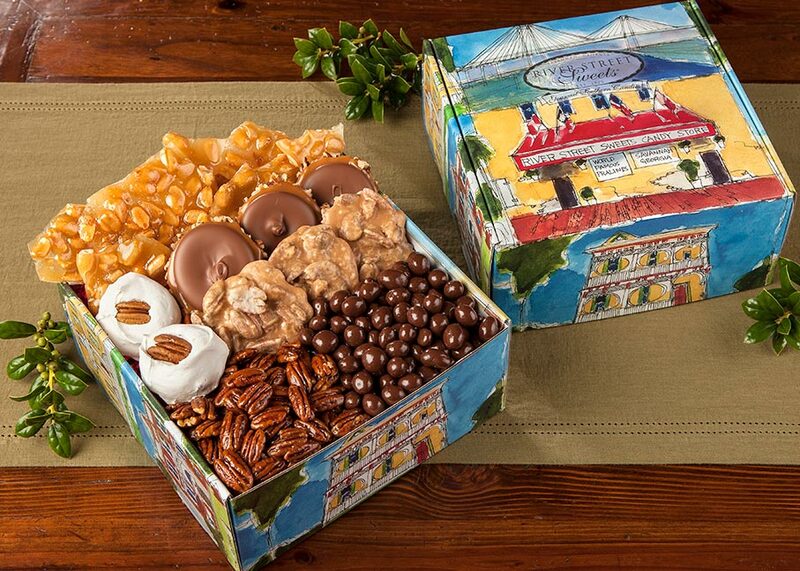 Come visit us in Savannah, Pooler, Atlanta, Greenville, Charleston, Myrtle Beach, Key West, Lancaster, and now in San Antonio too! 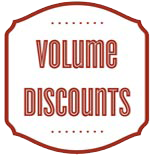 Enjoy exclusive sales online only! 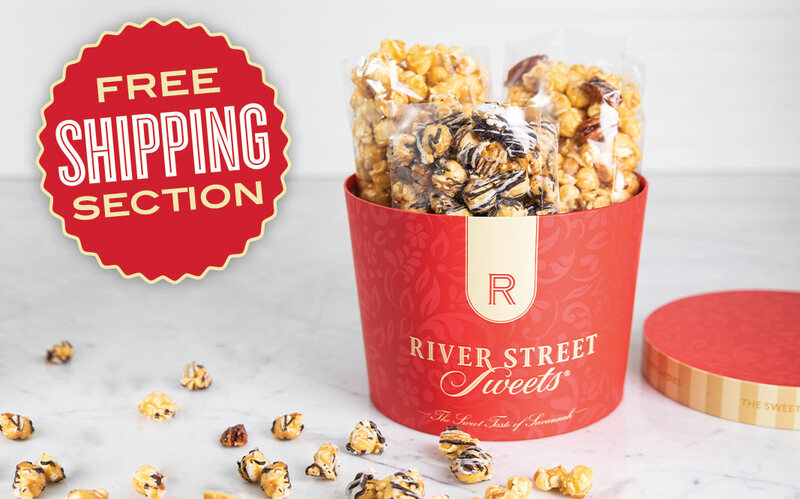 Whether it's a gift, party snacks, or something to treat yourself, grab these delicious deals while they last. 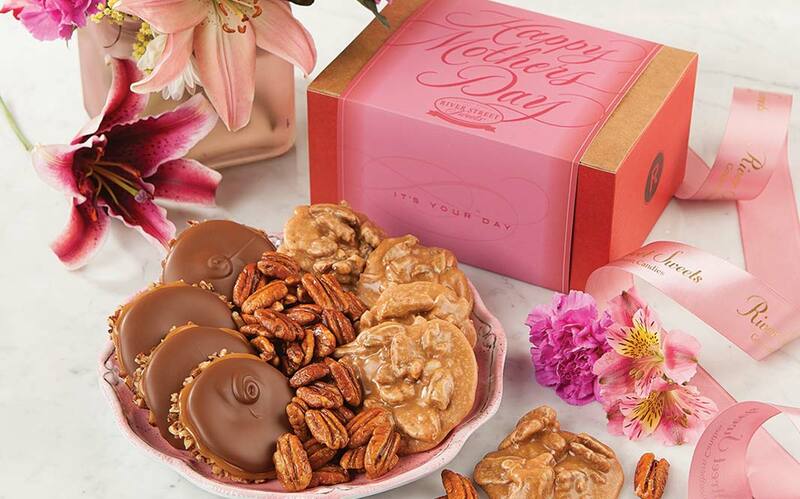 Sending Mom the sweetest gift has never been easier! 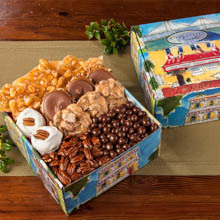 Our handmade candies and custom business gifts make giving sweet and easy! 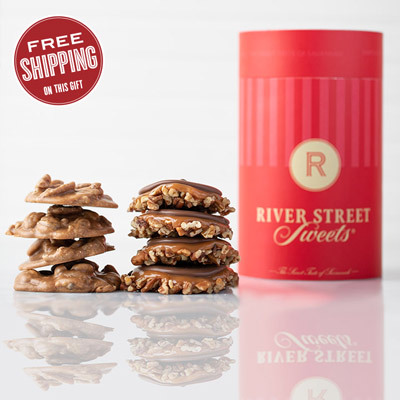 Welcome to riverstreetsweets.com, where you can find Savannah's original candy store online. 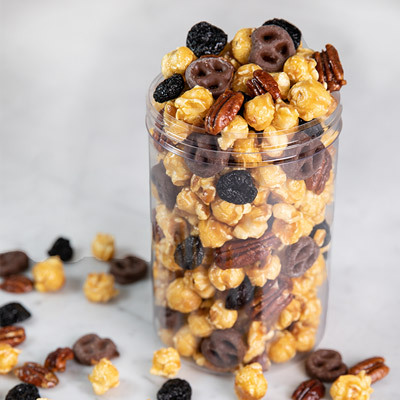 Voted Savannah's Best Candy Store for 14 years in a row, we use our own family recipes to make the finest and freshest handmade Southern candies around. 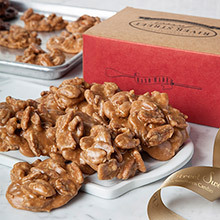 Be sure to look for some of our favorites like our Savannah Pralines, Chocolate Bear Claws, and Glazed Pecans. 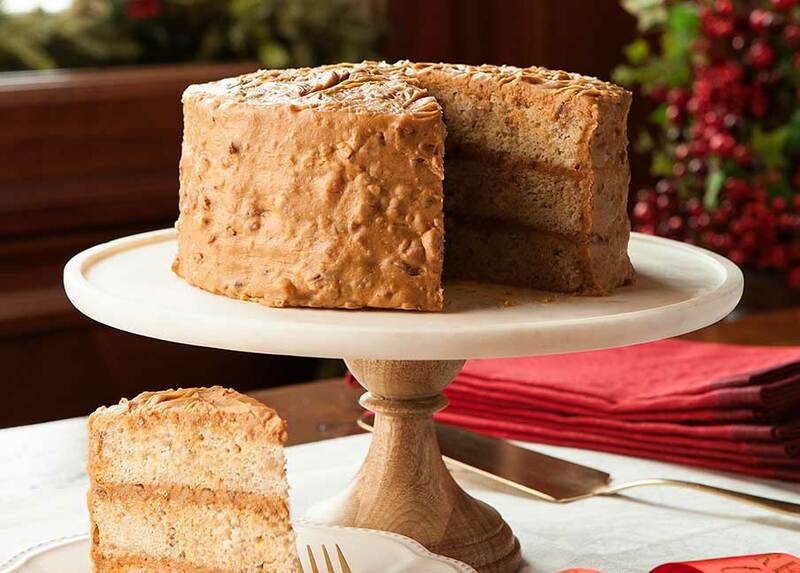 Our homemade Pecan Pies and Praline Pound Cakes are also delicious and our creamy Fudge was voted a Top Food Find by Southern Living. 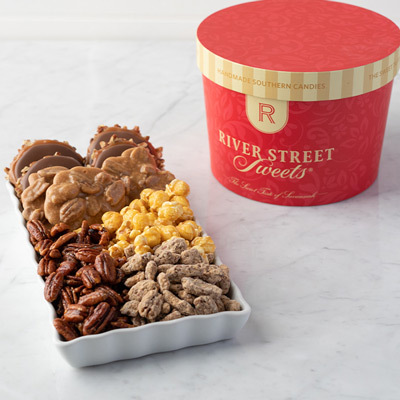 Every gift basket, tin is hand packed with care and will surely please any recipient. 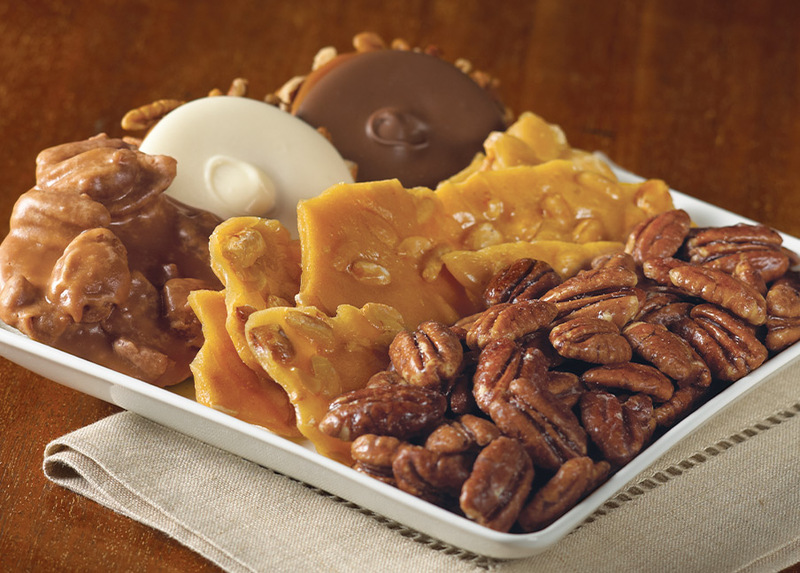 Our popular Grab Basket is perfect for any occasion and with 10 sizes, it is great for sharing! 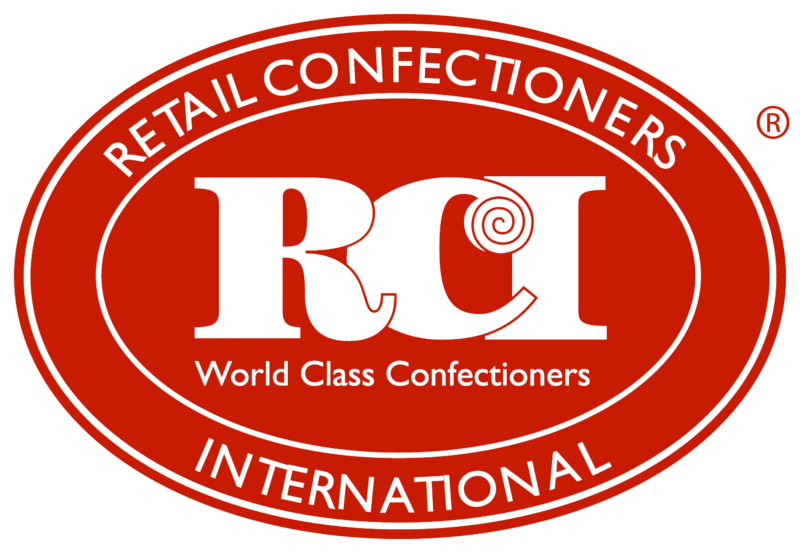 We even have a Corporate Gift Specialist to help with all your Business Gifts and our Customer Service Live Chat is always available to help with your order. 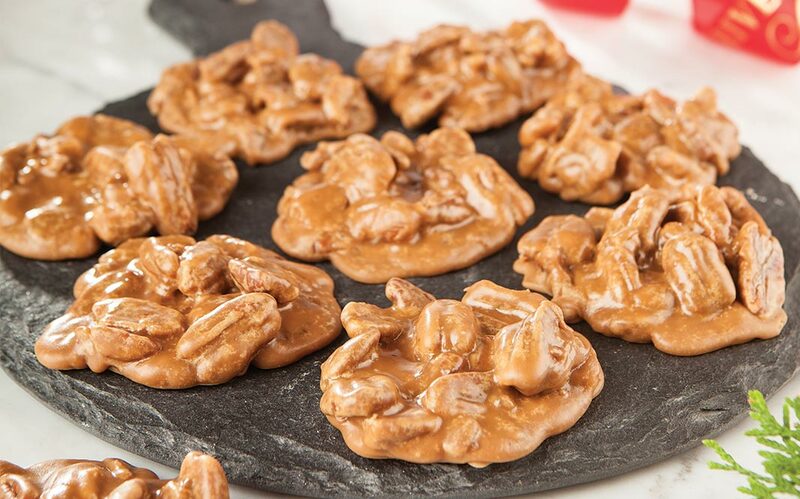 All of our Gourmet Southern Candies come with our 100% Guarantee. 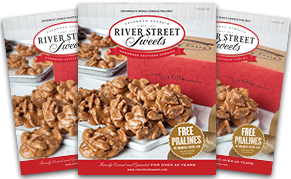 So take your time and browse Savannah's favorite Candy store online. 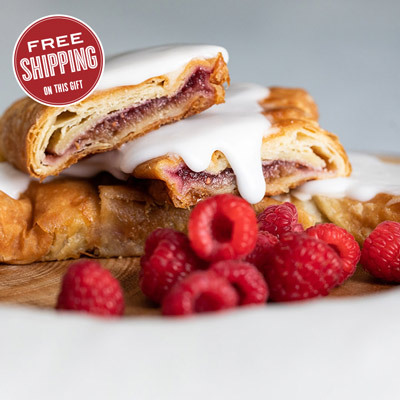 We hope you have fun!